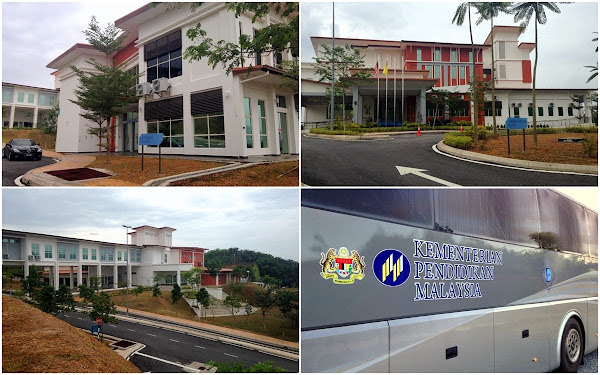 The English Language Teaching Centre. 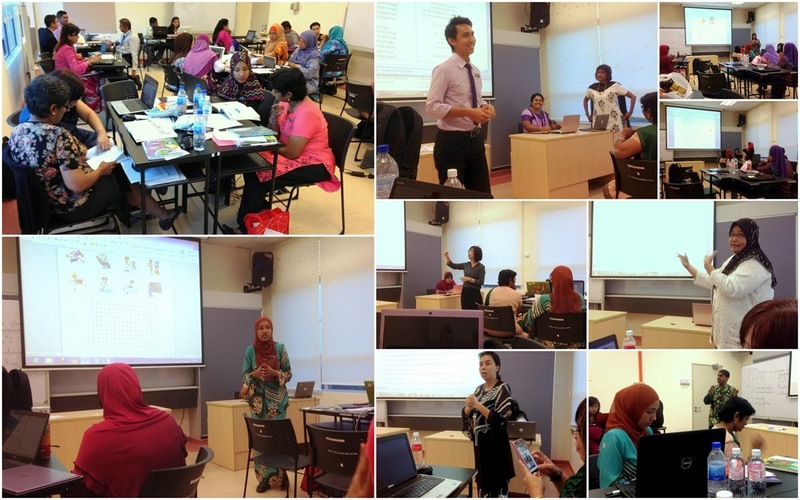 Last year, ELTC, Bahagian Pengurusan Sekolah Harian, & the US Dept of State worked together to bring over English language specialists from the US & held several series of week-long courses on RI all over Malaysia. 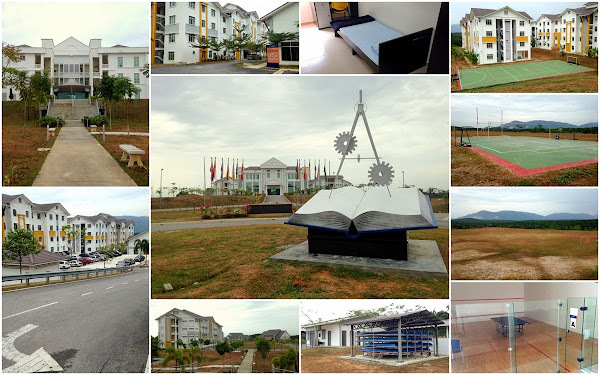 I attended the ones held in Kuching in June & October. In my opinion, RI really hits the nail on its head, equips teachers with in-demand skills & addresses a very deep need within our education system. 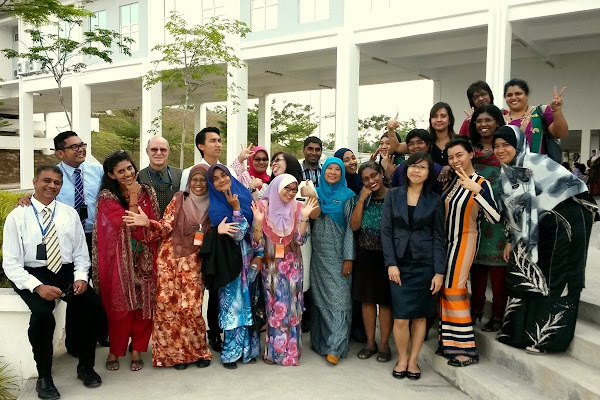 During those courses, I got to spend quantity time with some of the best English teachers in Sarawak. We connected & are now a strong motivating force for each other. I also got to learn plenty of approaches/pedagogies/activities for the remedial classroom which I have applied in my classrooms to resounding success. I have also conducted an RI course for the English teachers in my district. I have shared my powerpoint slides so if you're interested, you can follow the link, download it & have a look. IPG Teknik where we stayed during the duration of the workshop. The hostel rooms were clean & well-maintained. 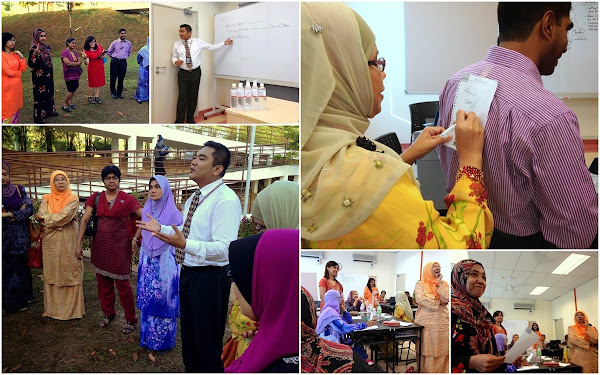 Last March, I was invited to the English Language Teaching Centre (ELTC) along with several other teachers from all over Malaysia to work on activities for a Remedial Instruction Guidebook. What did I learn from the workshop? What is this guidebook about? Is it useful or is it just another display for the paper museum? Before we worked on our RI activities, we had a taste of the kind of RI activities desired. Those of us from Sarawak, Catharina Stephen (SISC+ Betong) & I, had the privilege of sharing some of the RI activities we learned from Dr Kay Davis. We attended a lecture by Dr George Iber who did extensive research on ELT practices in Malaysia. Dr George is a Fulbright fellow who is working on the RI project with the team at ELTC (Ananda, Selva & Razali). The biggest revelation about my personal teaching practice hit me during the lecture by Dr George. He said that our ministry thinks that every student is a second language learner but the truth is there are 3 types of learners: 1st language learners (L1), 2nd language learners (L2) & foreign language learners (EFL). It all depends on the use of English in their environment & how essential the language is for survival. He used a bullseye diagram to explain. There is a small minority who learn English as a L1. A large circle who learn English as a L2. The largest majority of students are actually EFL learners! We cannot expect the EFL learners to do well in L1 benchmarked assessments. We are actually setting them up to fail from the very beginning! The ministry can pump all sorts of funds/programmes/activities into helping the EFL learners to achieve L2. They will progress. They might even progress drastically. But considering the time constraints, we cannot expect to turn EFL learners into L2 learners in 5 years (Look up J. Cummings, BICS & CALPS). He calls for a different kind of assessment for EFL students. I was mind blown. No wonder sometimes my students still do not progress no matter how hard I pushed. There really needs to be a different approach for these students. In essence, I think the Set System was supposed to address this. Well, I wish they equipped my school like they do those Putrajaya/MRSM/Science schools. As usual, I'm going to have to make do with what little I have here. 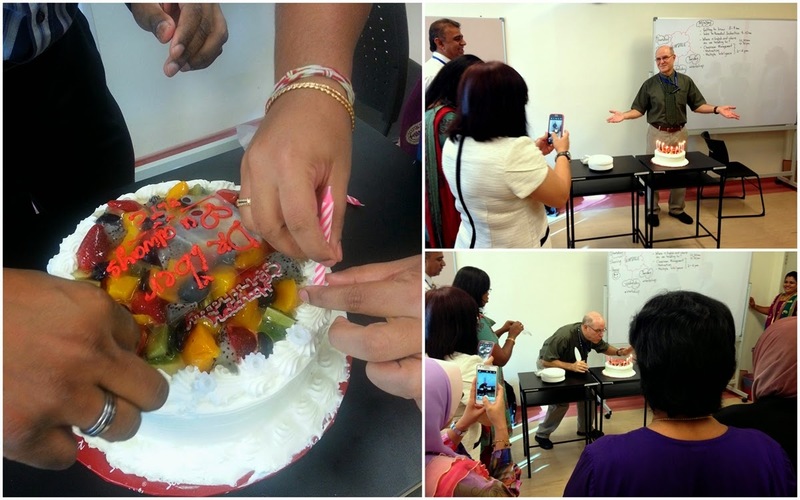 We celebrated Dr George's birthday which coincidentally fell on one of our workshop days. My team. We worked on a set of activities for the Science & Technology theme. We presented the activities we came up with. Finally, I just want to share this because I am so proud. This is my brother from Kapit! Mr Rowland Arah, a highly qualified & experienced professional librarian heading the ELTC library; possibly the most comprehensive library on ELT in Malaysia/SEA. Someone I hope my students will emulate. What is my verdict? What do I think about the RI Guidebook? I think that RI is something that is gravely needed in Malaysia because a majority of our students are struggling with the English language & yet we are always so mesmerised by the A+ students. They don't need any help. I have dedicated my lift to RI students & I have also had a hand in developing the guidebook. I have yet to see the finished product but I believe in the team at ELTC. Their philosophy & vision is accurate. Therefore, I believe they will produce a guidebook catered towards RI students & also make it simple enough for all teachers to use. Especially those non-optionists who are forced to teach English classes. The RI Guidebook will be distributed to all schools once it is ready. There is also the possibility of workshops based on the guidebook to be held all over Malaysia. Honestly, I look forward to that day. Still, this guidebook is just a new tool. There are plenty of tools out there. It is now up to us, the teachers, to make effective use of these tools for the benefit of our most challenging students. After the workshop, I have a more positive view of the education system. Check out all the pictures here.